The UAE Federal Tax Authority (FTA) has outlined four conditions that would allow foreign businesses to recover value added tax (VAT) incurred in the country in a new guide on “VAT Refunds for Business Visitors”, published on its official website. To be eligible for the VAT refund, the first condition is that foreign businesses must not have a place of establishment or fixed establishment in the UAE or in any of the VAT-implementing GCC states that fully comply with the provisions of the Common VAT Agreement of the Cooperation Council for the Arab States of the Gulf, said a statement from FTA. Second, such foreign businesses must not be a taxable person in the UAE. Third, they must also be registered as an establishment with a competent authority in the jurisdiction in which they are established; and finally, the fourth condition is that they must be from a country that implements VAT and that equally provides VAT refunds to UAE businesses in similar circumstances, uit stated. FTA Director General Khalid Ali Al Bustani described the refund procedure as clear and transparent, noting that it supporting economic activities in the areas in which the visiting business of the country participates, which is reflected positively on many sectors including tourism, trade, exhibitions and conferences. 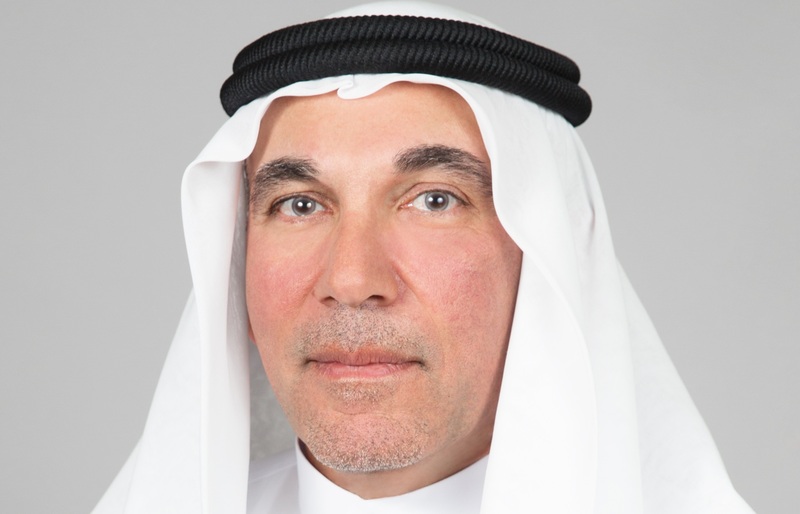 Al Bustani said that the mechanism is in accordance with the Federal Decree-Law No.8 of 2017 on VAT and the terms and conditions set in its executive regulations, which call for refunding taxes paid on supplies or imports made by a foreign entity not residing in the UAE or any of the implementing states, subject to meeting certain conditions. He further explained that reciprocity is a key condition for the procedure, whereby the Authority will refund the tax to businesses resident in countries that refund VAT for UAE businesses visiting their territories. The FTA clarified that the period of each refund claim shall be a calendar year, noting that for claims in respect of the 2018 calendar year, refund applications can be made as of April 1, 2019. However, for subsequent calendar years, the opening date for accepting refund applications will be March 1st of the following year; this means that for the period from January 1 to December 31, 2019, applications will be accepted as of March 1, 2020. The FTA pointed out that the minimum claim amount of each VAT refund application submitted by business visitors is Dh2,000 ($544), which may consist of a single purchase or multiple purchases. The Authority urged potential applicants to hold on to the original tax invoices on the purchases for which they would like to reclaim VAT, as they will be required to be submitted along with the refund applications. Businesses residing in any GCC state that is not considered to be an implementing state may still submit a VAT refund application to reclaim the tax incurred in the UAE under this scheme, the FTA assured, outlining only 3 situations where VAT cannot be reclaimed. The first situation is if the Foreign Business in question makes supplies in the UAE, unless the recipient is obliged to account for VAT under the Reverse Charge Mechanism, said the statement. Secondly, a VAT refund cannot be processed if the Input Tax in respect of any goods or services is “blocked” from recovery and, therefore, not recoverable by a taxable person in the UAE.